Artist : bRz style : Tribe, Acid Number of track : 2 Format : 12" Label : Zondern.. 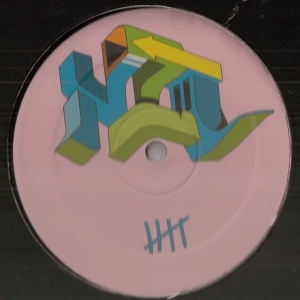 Artist : Mono-Amine, bRz style : Acidcore Number of track : 2 Format : 12" Label : .. 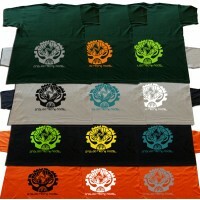 Artist : Unknown style : Acidcore Number of track : 2 Format : 12" Color Label : R.. 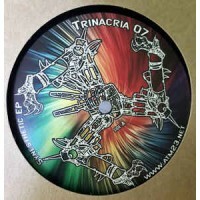 Artist : Unknown style : Acidcore Number of track : 2 Format : 12" Color Label : ..